Latest pics from M.S. Ramaiah Institute of Technology Bangalore campus. Online pictorial tour of M.S. 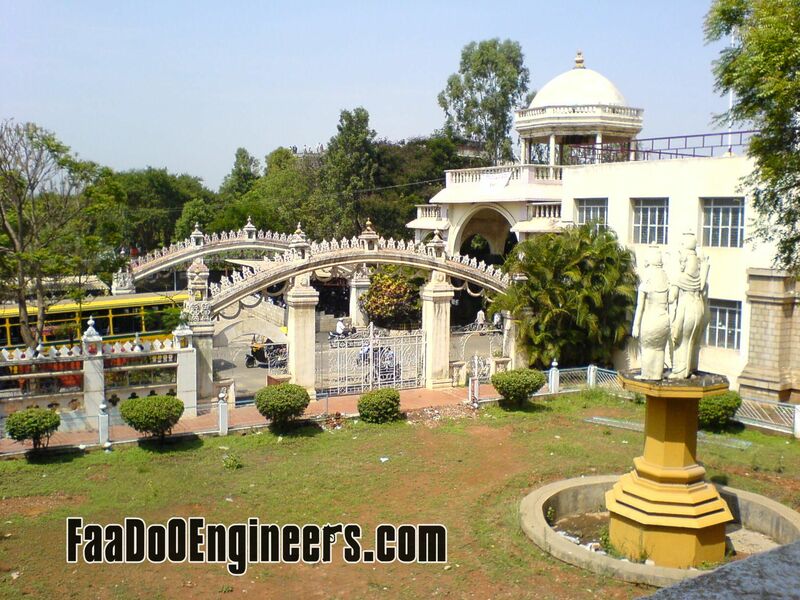 Ramaiah Institute of Technology Bangalore campus.